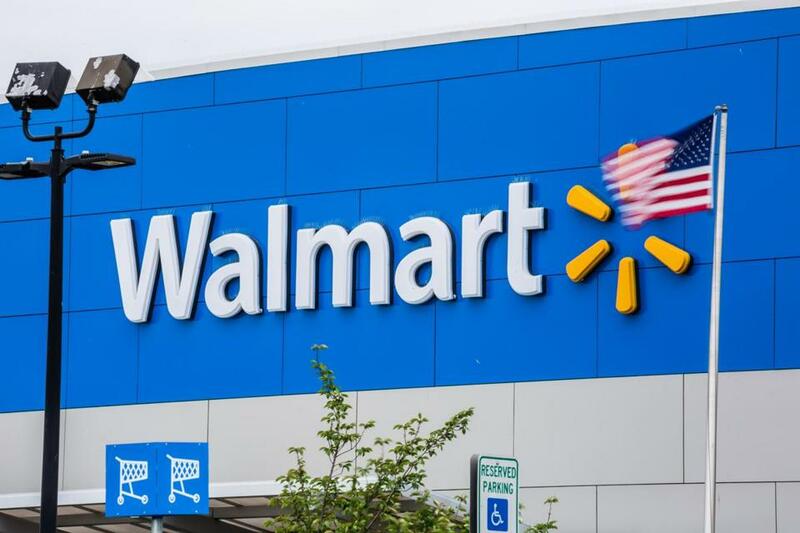 Boston’s Beacon Health Options has opened a small clinic focused on mental health treatment at a Walmart store in Texas. Above: A Walmart store in Secaucus, N.J. He acknowledged providers face administrative hassles and said the company is taking steps nationwide to address them. But the reimbursement rates, he said, depend to some degree on how much money insurers and Medicaid programs allocate for mental health.